Date nights and connecting with your spouse are such an important part of marriage. I didn’t realize it for the first few years after having kids because we were so caught up in just getting through each day. But once my husband and I finally had our first date night after having kids, we were hooked. While we haven’t taken as many opportunities to have a date night alone as we probably should have, now that my mother-in-law is in Texas we’ve managed to squeeze more in than ever before. It’s been nice and such a needed reprieve to reconnect without the chaos and distractions that dining out together as a family usually brings. While we don’t mind driving or waiting to get really great food (even with the entire family), we don’t want to eat up an entire date night so most times we stick close to home. This might seem boring, but we want to try new restaurants that are guaranteed to be good. 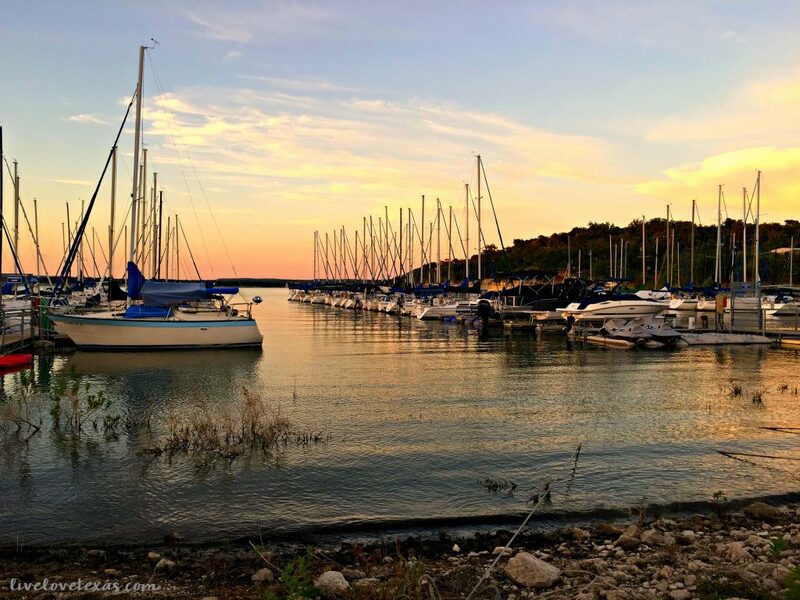 It doesn’t matter what your budget is – these are date night restaurants…with incredible lake views! 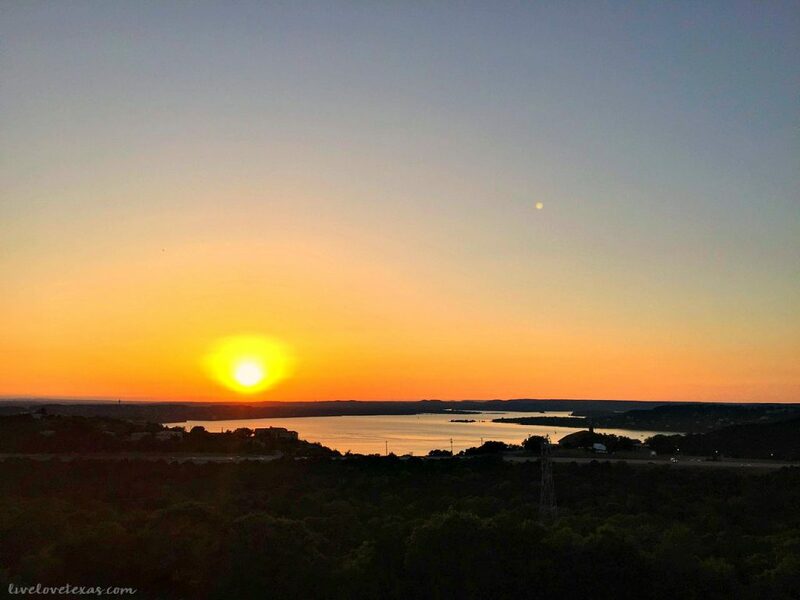 These are my picks for the Top 3 Best Date Night Restaurants in Austin with a View of the Lake… Lake Travis that is! 1. Steiner Ranch Steakhouse. What to say about this place? Amazing food and amazing views. The only downside of eating here is the price, but this is definitely a special occasion type restaurant. Anniversary, birthday, promotion. These are all great excuses to come and celebrate. You can dine inside or outside and enjoy the stunning sunset. If live music is your thing, this place has always got bands coming through. Tip: go for the Trio Medallions but honestly, we’ve never had anything short of delicious here! 2. Sundancer Grill. Some restaurants try to get by on the view alone but Sundancer Grill is an exception. Sundancer has quality seafood, great drinks, and a view that’s unbeatable. This is about as close to the water as you can get! 3. Lucy’s on the Lake. The fried chicken original of Austin has made its way out to Lake Travis in the former space of the Iguana Grill. While we had a one and done experience with Iguana Grill, Lucy’s is something we go to several times a month with the family…or without. On those days you do decide to bring the kiddos with you, Lucy’s has a huge play are for kids and tons of outdoor seating (with misters and shade). Don’t know what to do for your next date night? 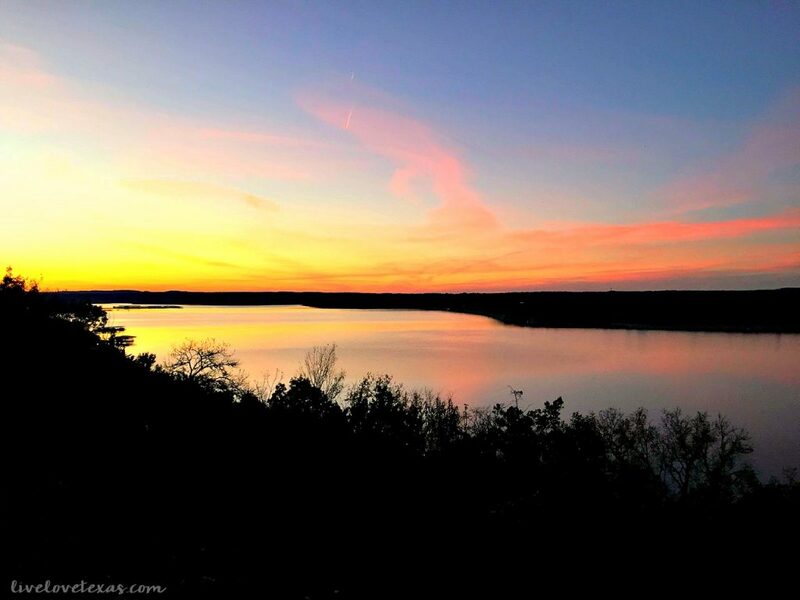 What do you think are the best date night restaurants in Austin with a view? Let’s continue the conversation on Facebook!